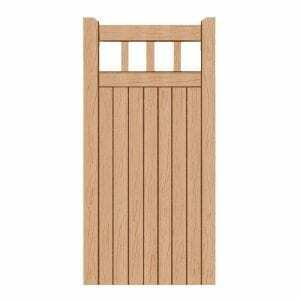 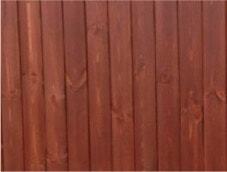 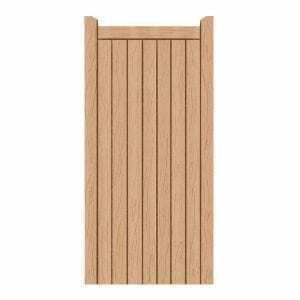 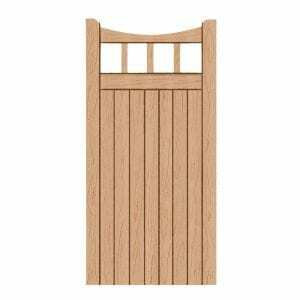 Our Lymm design hardwood side gate is a popular and attractive design. 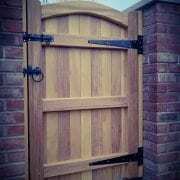 Made with 4×2 planed bracing, inset boards and 3 inch planed mortice and tenon framework, it is sure to be secure and tough. 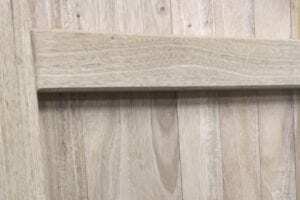 This would be a great addition to your home. 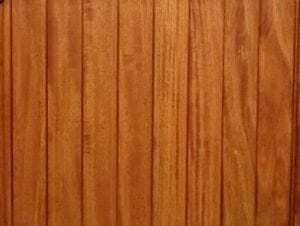 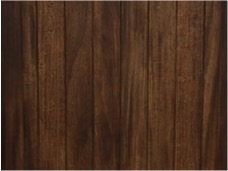 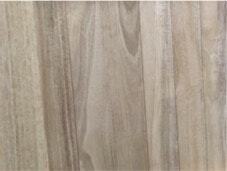 You have the choice two different types of hardwood; Idigbo and Iroko. 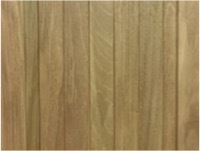 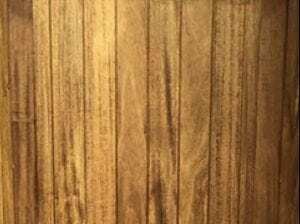 You can see our types of timber page for examples of the quality of these timbers. 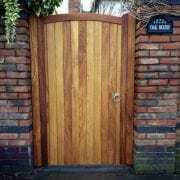 Each timber has its own quality and give off different colours to suit your preference. 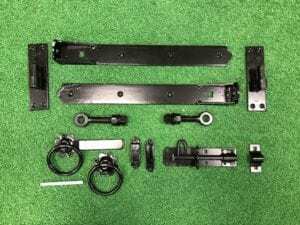 For advice on which hardware to use, please take a look at our hardware page. 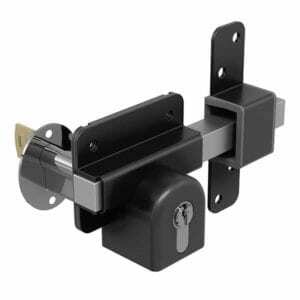 You have the choice between black hardware and galvanised hardware. 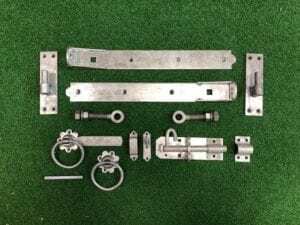 We recommend the galvanised hardware as it is tougher and more durable. 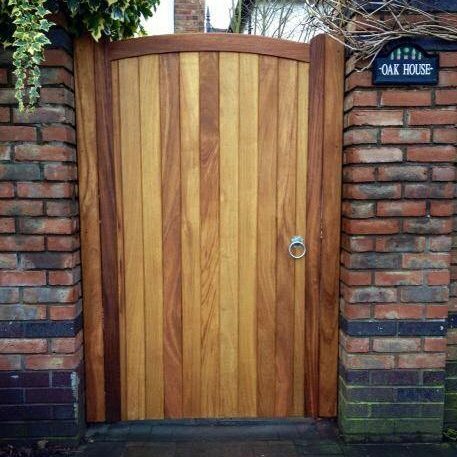 All of our hardwood gates are built by ourselves at our workshop in Cheshire and are made by order. Please leave up to three weeks for your gate to be dispatched. 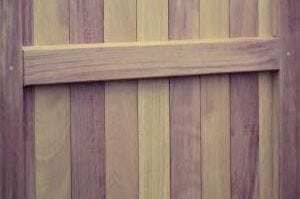 Our hardwood gates undergo a full quality control before being packaged as we take care in our service. 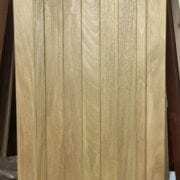  We pride ourselves on good honest service and quality products. 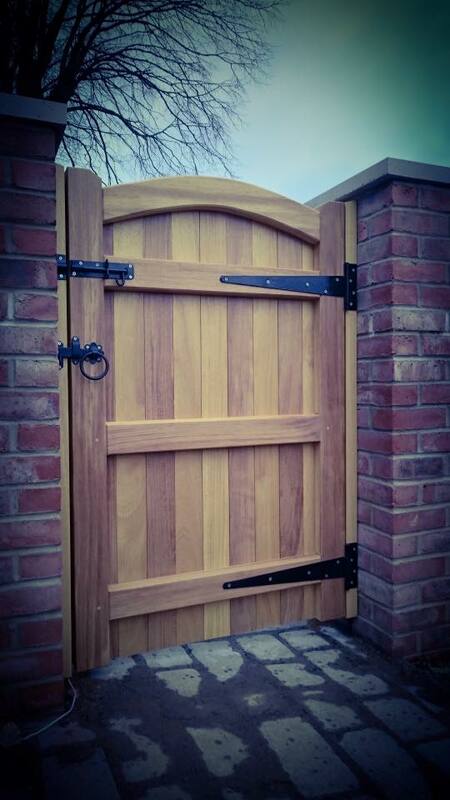 We strive to keep our customers happy so if you have any questions regarding your order, please do not hesitate to get in touch by phone, 01925 387008, or by email, info@villageproducts.co.uk.